“Vadim Tchijik – a violin to amaze ! Real performer, not only a great virtuoso”. “It was not only a technical perfection, but also his interpretation that was special. Even more – he demonstrated instinctive talent of artist”. 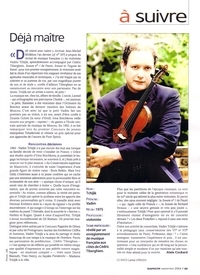 “Musicality and elegance as well as talent and sonority of violinist were remarkable”. “Very good taste and an indubitable artistic sense”. “One of the most accurate interpretations heard during the past years”. “A finely accurate and seductive interpretation”. “Vadim Tchijik is closer to Oistrakh and Kogan especially by playing it as a strikingly inventive score of haunting originality”.
" 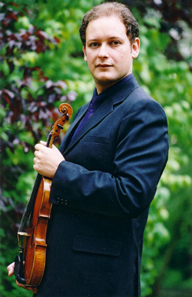 The Russian violinist, Vadim Tchijik, offered to the public a concert amazing of virtuosity, at the same time brilliant, powerful and an extreme romantic sensibility "
“Vadim Tchijik, an amazing talent”. 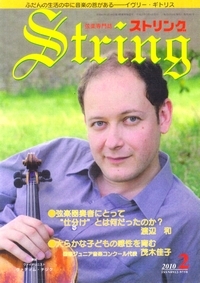 “A promising violinist with exceptional technique and full of poetry”.